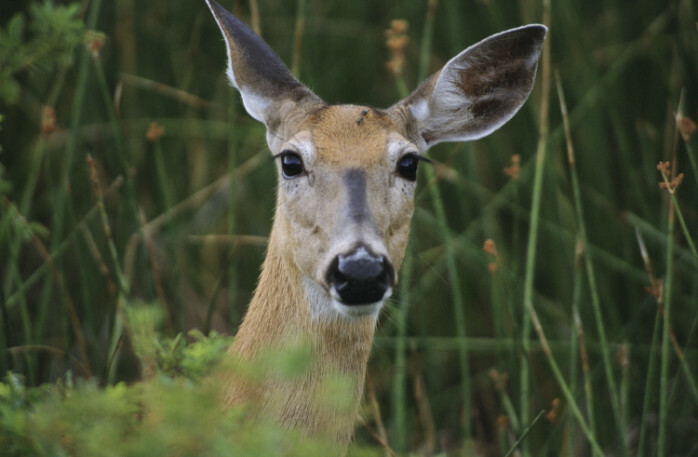 White-tail deer are devastating our forest understories and preventing forest regrowth. Maryland Department of Natural Resources can help develop a management plan for your property. Deer Management Techniques Read the Deer Fact Sheet, by the Coalition for Responsible Deer Management.